This section will help you to think about your career aspirations and how you might want to progress in the short, medium and long term. It will provide useful pointers and information about how you would go about doing this, about your next steps following initial rating or officer certification, and how to progress to higher level certification. You can dip into the relevant parts of this section at any time to help you with your career planning.Here you will find useful pointers and information to help you research different roles ashore that maybe of interest to progress in your chosen career. 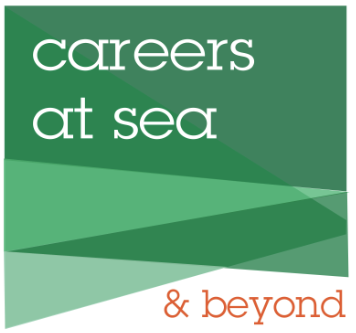 Your career can extend ashore into vital and important shore-base ship management and related jobs. Have a look at our Career Map for some inspiration. For further opportunities click here. Do I need to update my skills? – What training courses are available to help achieve your ambition? Do I need to update my qualifications? – What qualifications might help to progress my aspirations? Professional support that could help you define and achieve your career goals. Have a look at our Career Map to help you explore the various options available to you. Are you ready to come ashore? Swallowing the anchor is a tough decision for any seafarer, so how do you know when the time is right? What are the reasons for coming ashore? Are they temporary or long term? How will the change in salary, if any, affect your current lifestyle? The Slater Fund provides scholarships of up to £18,500 to help ratings study for a first certificate of competency. The Fund is administered by the Marine Society in association with Nautilus International. If you’re a Merchant Navy rating considering career progression, the scholarship can be used to offset the direct costs of training and accommodation, travel, learning resources and living expenses whilst undertaking the qualification. Contact the Marine Society for further information.